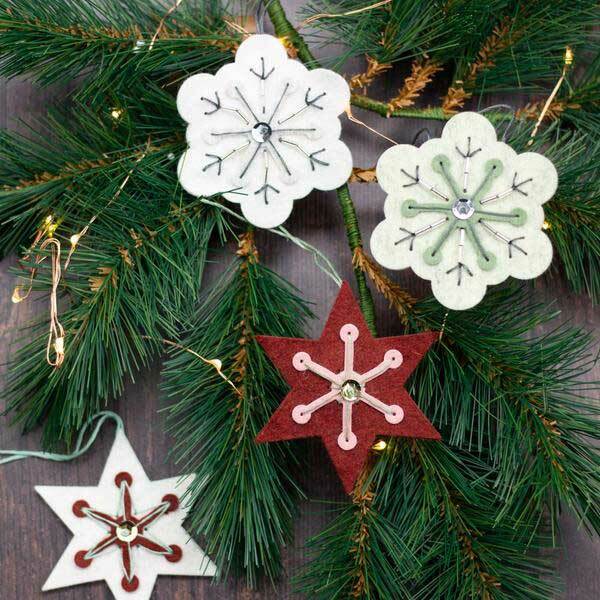 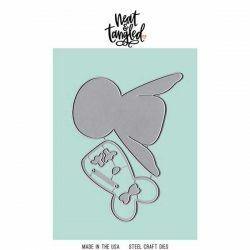 Snowflake Stitching dies by Neat & Tangled. 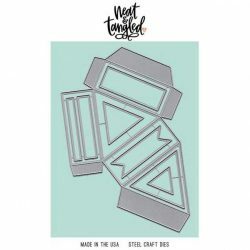 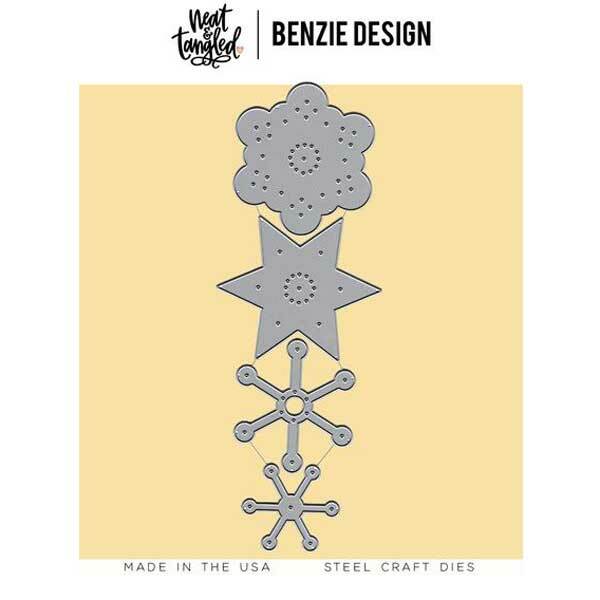 We are so excited to have teamed up with Benzie Design on a line of switchable dies! 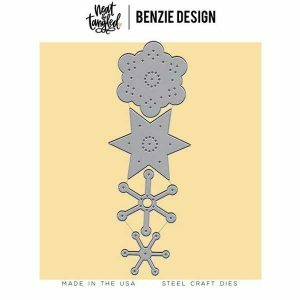 These are perfect to use with paper or your favorite Benzie felt!